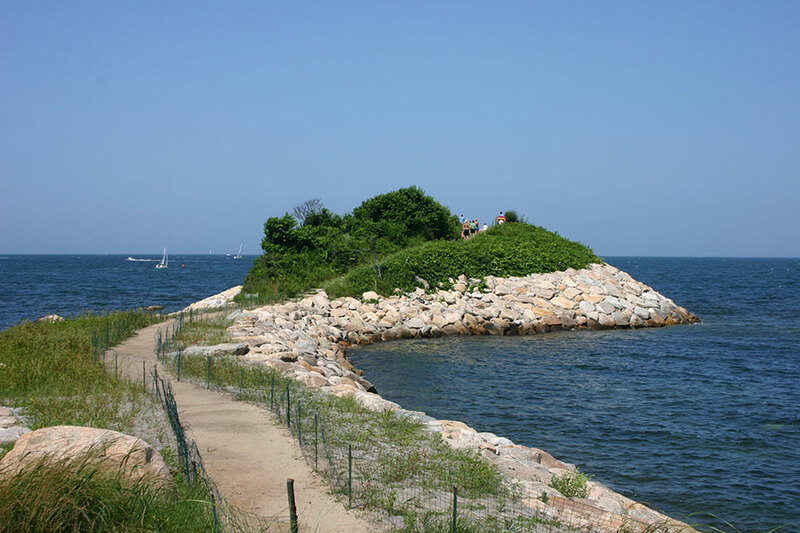 The Knob, located in Woods Hole, MA, continues to be a major attraction to the public for its nature walk, birding, marsh, coastal bank and its spectacular views of Quissett Harbor and Buzzards Bay. There is very limited parking. All dogs must be on a leash at all times when on the property. The inevitable result of the sharing of this rare property with members of the general public has made it imperative to constantly evaluate the ecological damage on a regular basis and make timely corrections. 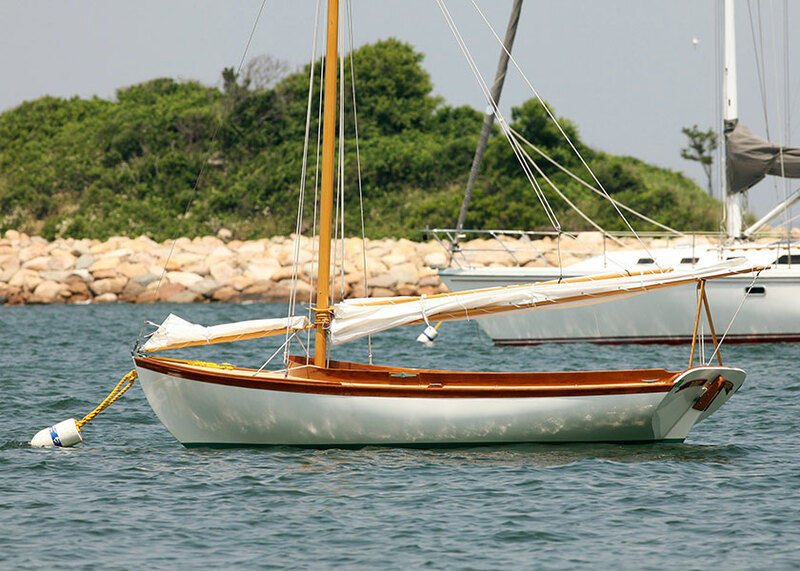 Every year we budget for needed maintenance and repairs on the property. Again, we are replacing beach grass where it is needed on the outer banks. Further, we continue to replace and repair fencing on the causeway and Crescent Beach areas due to the corrosion from the environment. 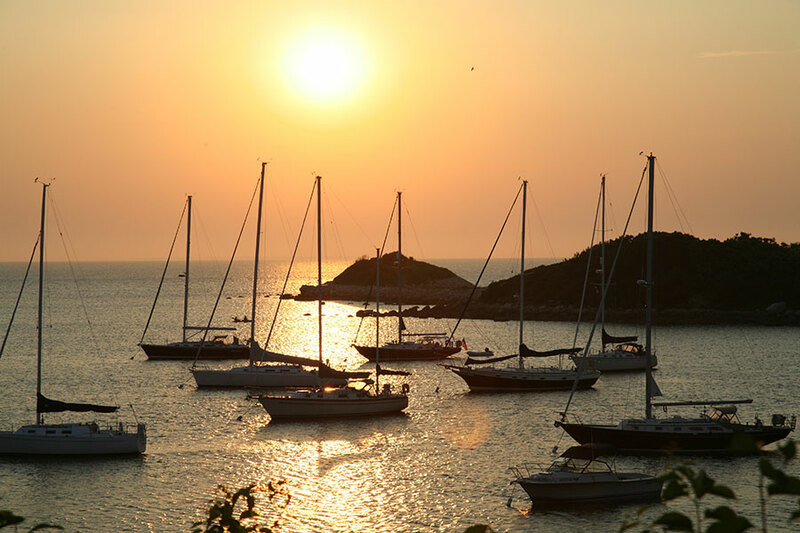 We encourage the many visitors and membership of Salt Pond to be considerate of the property. Please remain on the main trails, don’t leave anything behind when you leave and no throwing stones from the rip-rap areas are constant reminders to the Knob visitors. 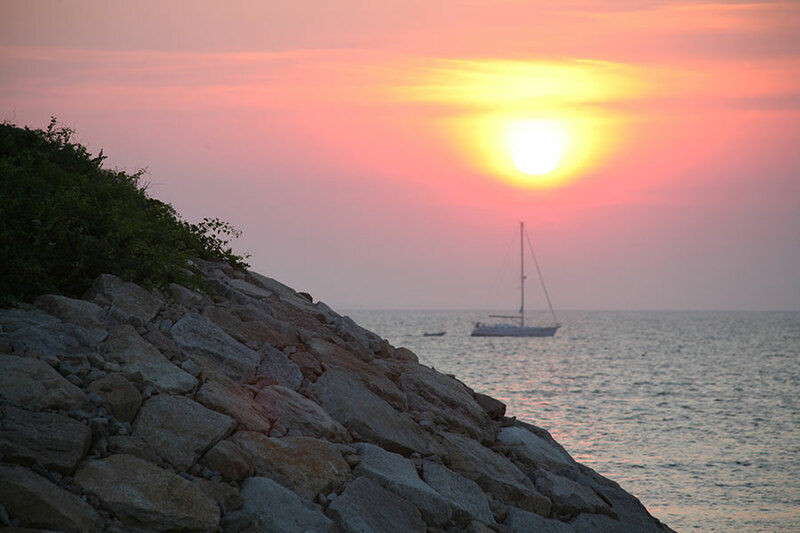 We again thank the Quissett Harbor Preservation Trust and the Quissett Harbor House Land Trust for their collaborative efforts, both financially and physically, of our organization and their on-going assistance with the Knob property. 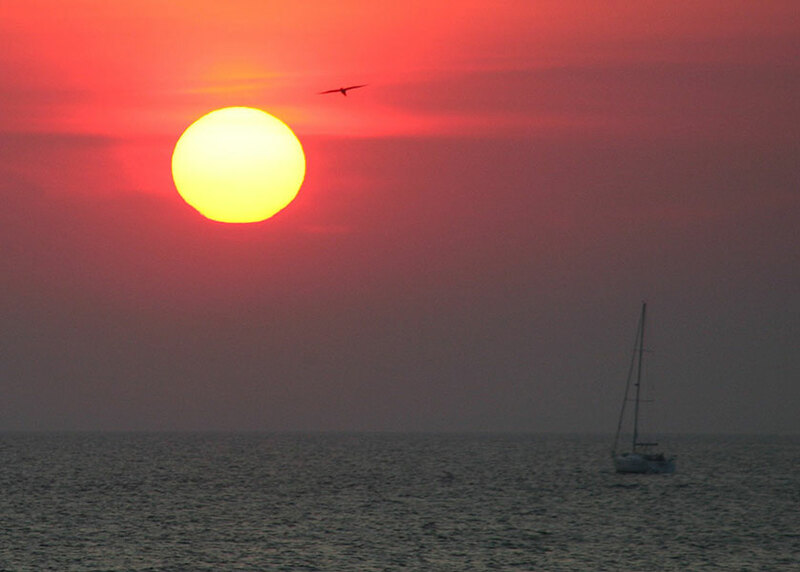 The Knob was a gift of Cornelia Carey for conservation. 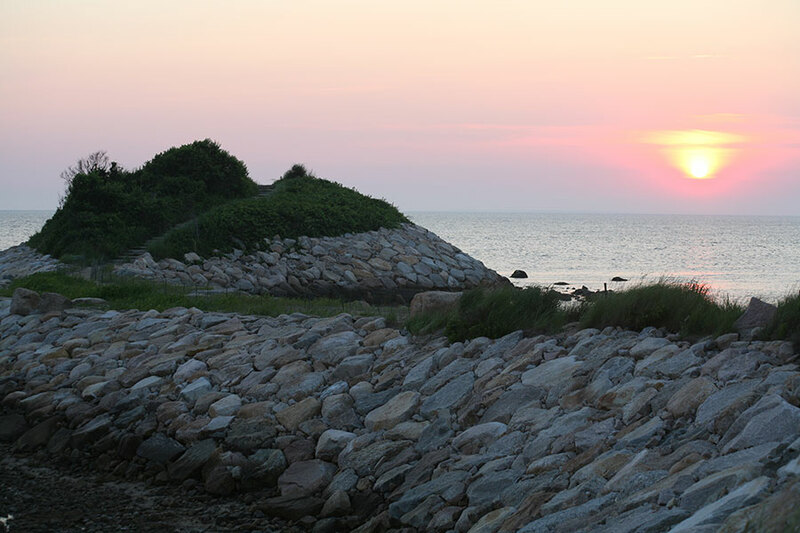 Before making this gift, Miss Carey added to the large boulders that protect the thin neck of the Knob from the waves. 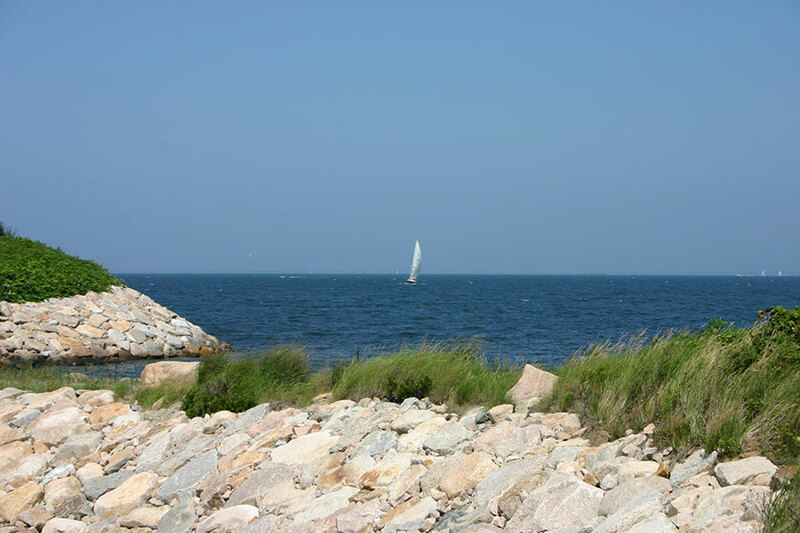 From the top of the Knob on a clear day you see New Bedford in the west, the canal entrance to the north, and the Elizabeth Islands to the south. Enjoy the magnificent view near the top rim of boulders, or take a rest on the granite bench commemorating Cornelia Carey. Mass. 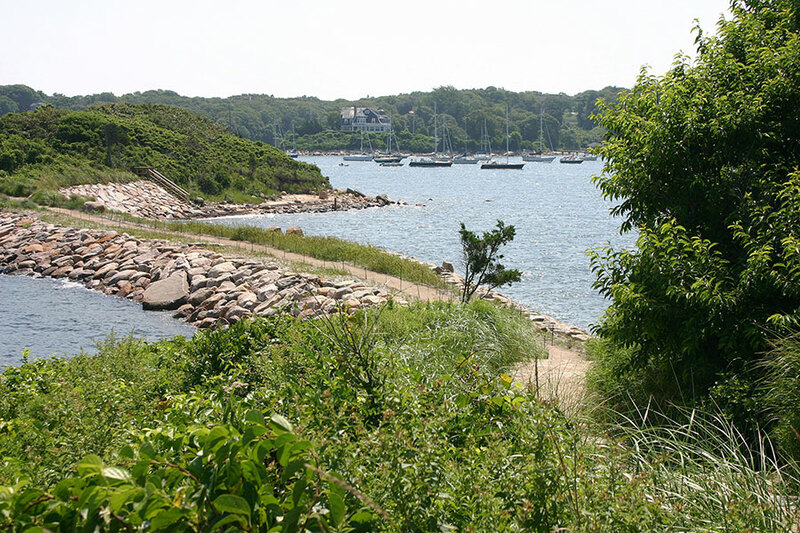 Audubon elected not to accept the property, and so Salt Pond, a Massachusetts non-profit conservation group, accepted the gift and became the owner of the Knob lot. Cornelia Carey, in her gift of the outer Knob, left a legacy and the Knob has become a popular destination year round. 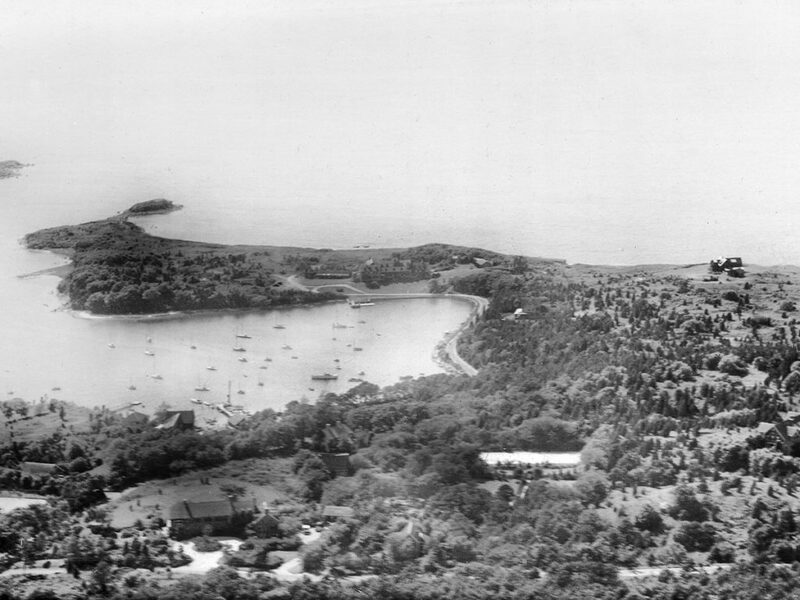 Quissett Harbor and the Knob in the 1930’s. 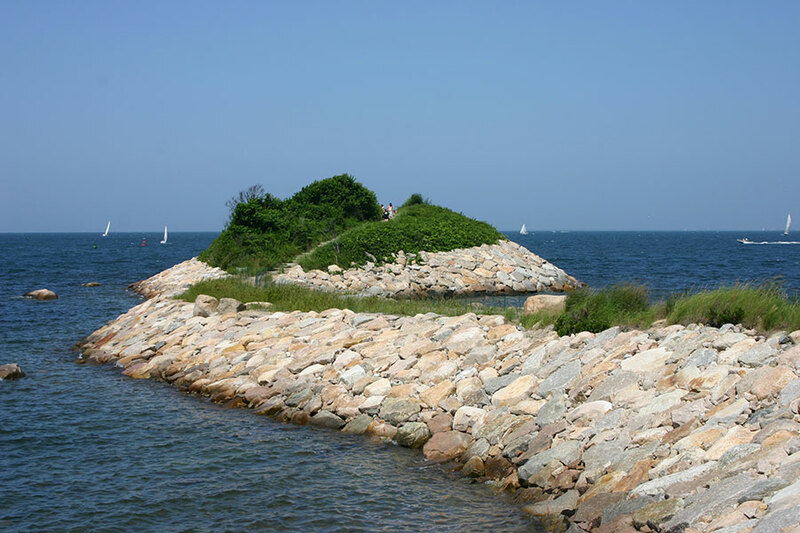 Salt Pond Bird Areas Sanctuaries, Inc.
Salt Pond Areas Bird Sanctuaries, Inc. is a membership supported 501(c)3 non-profit organization.